When getting ready to bring a new baby into a family, there are so many things we are told we need, but little information is available about the chemicals used to make these products. 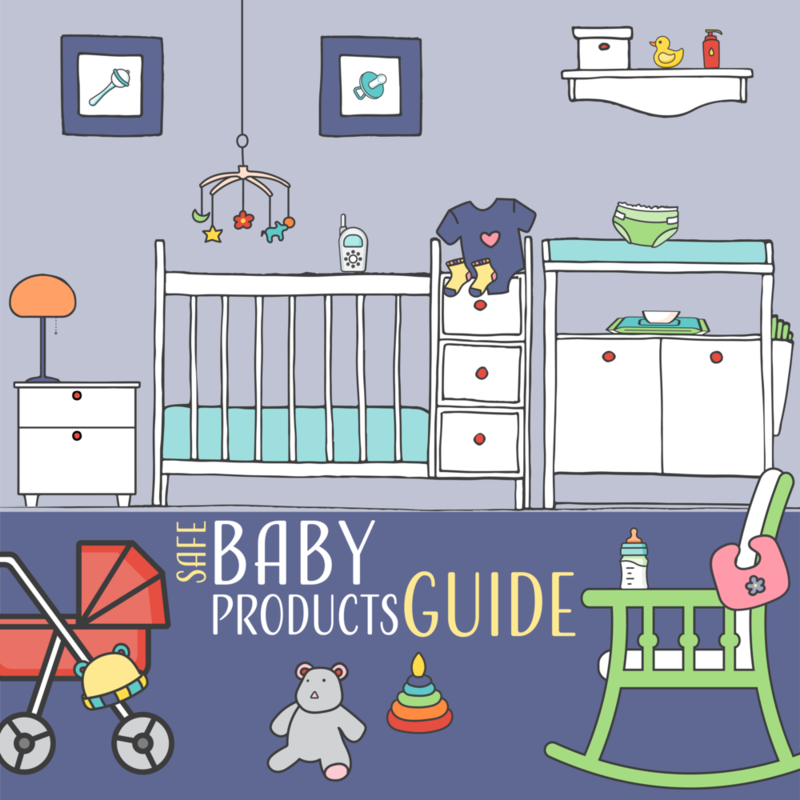 The Getting Ready for Baby campaign believes that while parents can learn more to avoid the worst chemicals in some products (see our Safe Baby Shower), all families, no matter how much money they have to spend, should be able walk into stores and select the items they need without worrying that along with a nap might come chemicals that contribute to learning disabilities or cancer. At the end of the day, no one can fully "shop their way" out of the problem, but together, we can change the marketplace for everyone. buybuy BABY must do more to screen harmful chemicals out of the products they sell. Tell them it's time to return to their leadership position in protecting children’s health! Help get companies to ensure all baby products are free of harmful chemicals. We respect your privacy and don't share lists. You'll only be contacted about Getting Ready for Baby.